OTE Group in association with Shell Oman recently hosted a techno-commercial event. Attended by over 100 clients, including end-consumers, dealers representatives and officials from Shell Oman Marketing Company and OTE Group. This event detailed how Shell Lubricants can add value to businesses with specific focus on today’s challenging economic environment. These programs are regularly conducted with an aim of supporting existing and potential customers through the introduction of the latest developments in the field of lubricants. These events give an overview of modern lubrication practices and also offer a platform to interact with industry experts and other industry professionals. During the event, technical experts highlighted the technical and business aspects of the lubricant industry in general and shed light on the benefits associated with the use of Shell products. Specific technical queries raised by the participants were addressed by experts, thus helping to benefit the business. 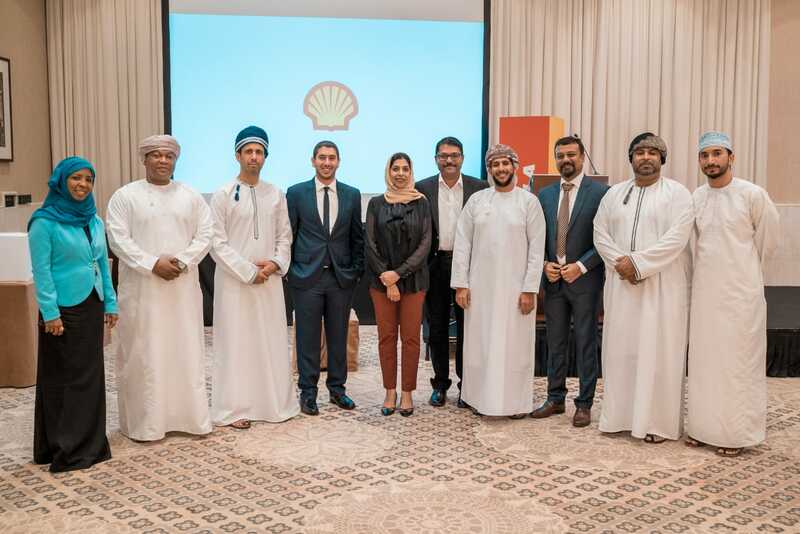 Shell Oman recently celebrated its 60th anniversary of its operations in Oman. The Company offers a wide range of Shell automotive, aviation and marine products, including fuels, lubricants and greases, and has a network of 189 Shell Service Stations strategically located throughout the Sultanate. Shell Oman leverages a global Shell network of many Research and Development (R&D) centers with scientists and technical specialists working on a broad spectrum of projects. Shell Oman and OTE Group are associated for almost 15 years now, as a dealer for Shell range of products and distributes to dealers and independent workshops in Oman. The sales support team of OTE Group is spread across the Sultanate, offering easy and quick reach to customers. For more details please call 800-50004.